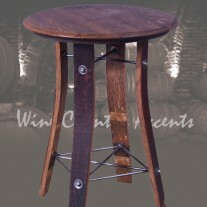 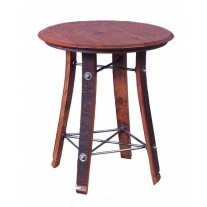 Industrial Crank Pub Table is a stylish combination of rustic charm and industrial design. 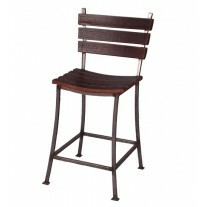 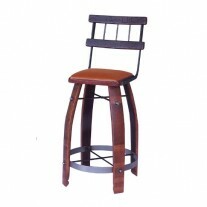 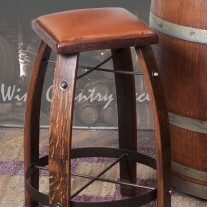 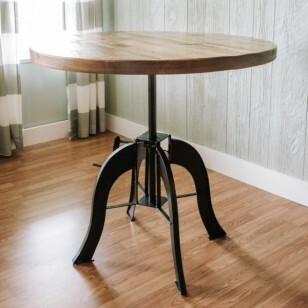 A hand-worked steel base and reclaimed wood top give this piece a natural look that is solid and sturdy. 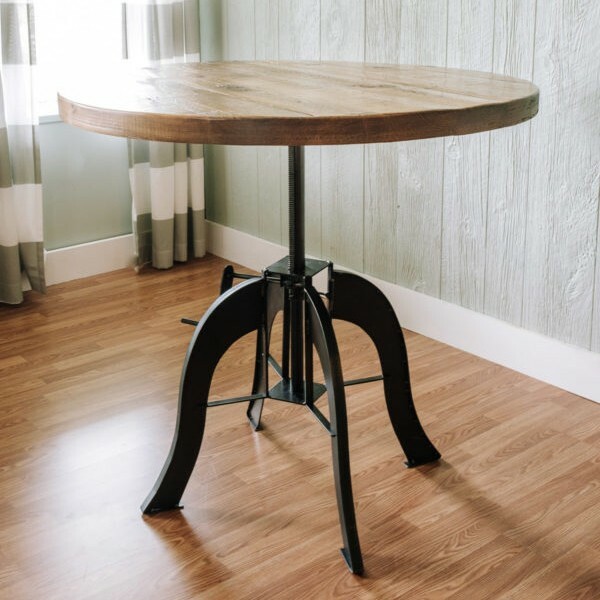 Inspired by vintage design, the table’s steel base features a working crank that can raise the table’s height from 30-40 inches. 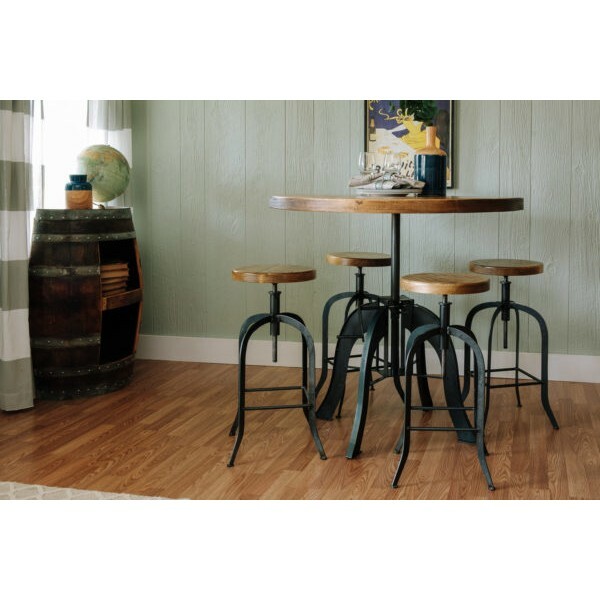 The reclaimed wood top is hand finished and treated with a stain that highlights natural variations like grain, texture, and color. 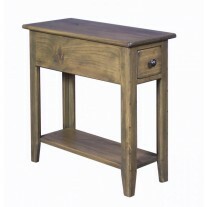 This eye-catching table will be a stylish accent to any space. 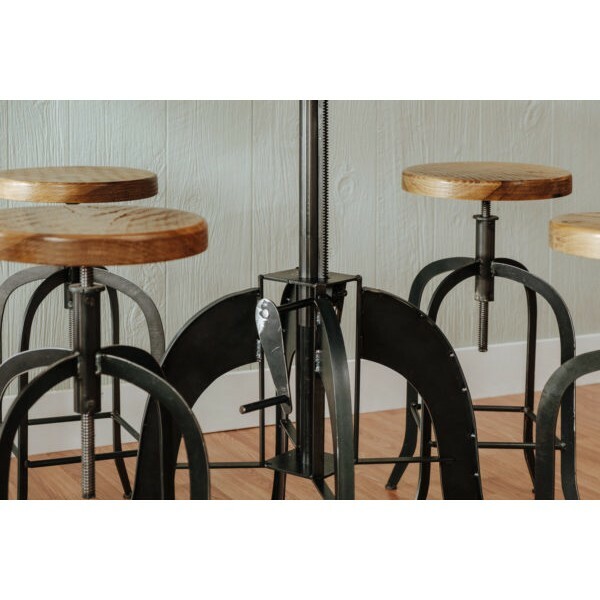 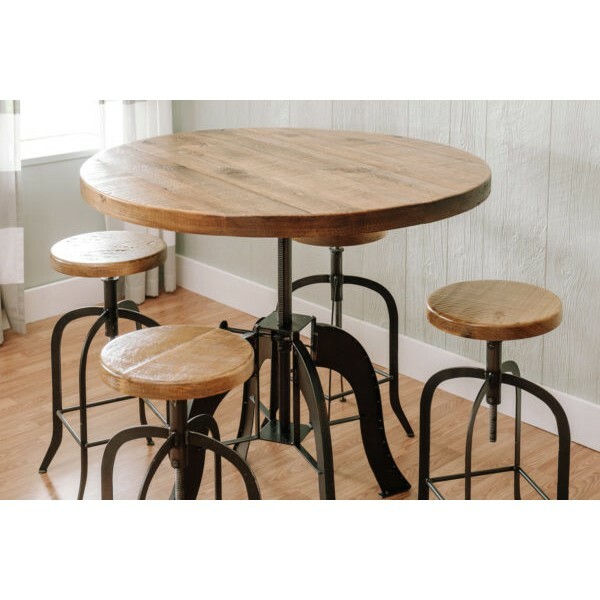 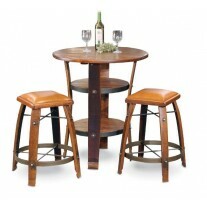 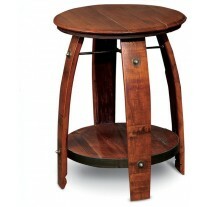 Pair this table with our industrial swivel stools (sold separately) for the perfect dining set or pub table. 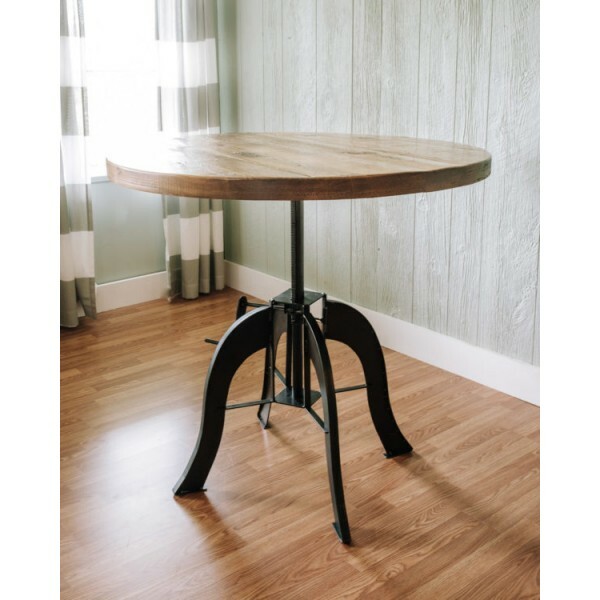 Industrial Crank Pub Table is a stylish combination of rustic charm and industrial design. 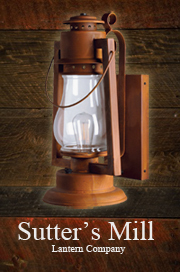 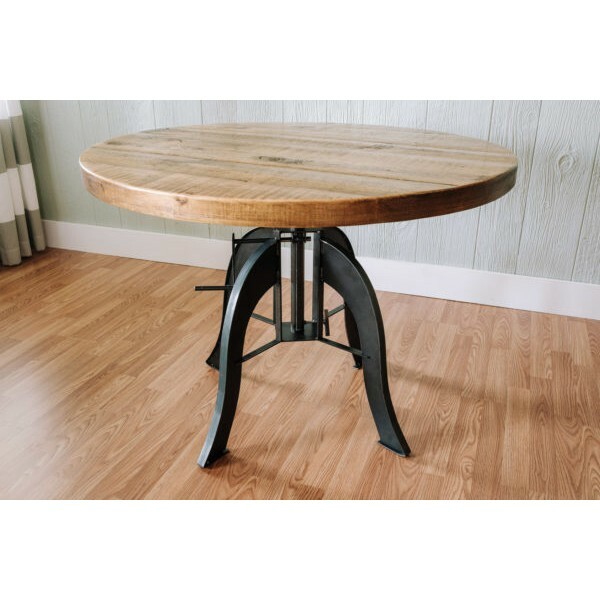 A hand-worked steel base and reclaimed wood top give this piece a natural look that is solid and sturdy.